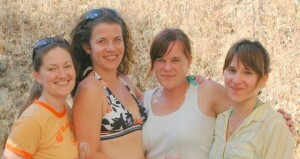 Last year we did our first wine tasting and whitewater rafting trips and we’re bringing them back for 2008. Our July 19th trip combines some of the best receation the Gold Country has to offer–whitewater rafting and wine tasting. A little lux, a little adventure……..sounds pretty sweet to me! Napa and Sonoma may be more famous, but the Sierra Foothills are becoming more and more well known as the awards and accolades continue to roll in. 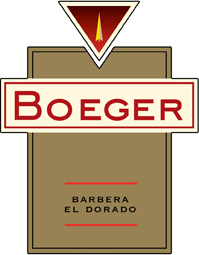 Our first wine trip this summer will partner up with Boeger Winery–which has been making rich Barberas and unusual varietals like Tempranillo and Charbono since 1972. Where: We’ll meet at our River Center in Lotus, California, at 9:00am. What: Raft first! Lunch and wine second! After rafting the Upper section of the South Fork of the American River we’ll have a fabulous lunch, taste a flight of Boeger’s wines, and learn a little something about the Sierra Foothills appelation and Boeger Winery’s history. 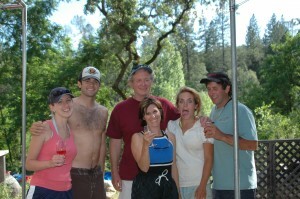 Boeger’s staff will be on the trip so the wine will be poured by the folks who know it best. Cost: This trip is $175, and includes a one day rafting trip, lunch, and wine tasting. All equipment, shuttles, taxes and fees are included.